Acquired immune deficiency syndrome, commonly known as AIDS, has claimed millions of lives. How did this epidemic begin? How did it change life in the United States and around the world? Readers discover the answers to these and other important questions as they examine this tragic development in history and its continued global effects. Age-appropriate text presents essential information in a sensitive manner, and additional details are provided in sidebars and fact boxes. 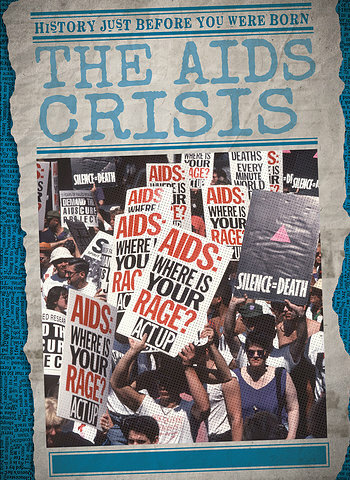 Vivid photographs and graphic organizers complement the text, and a detailed timeline summarizes this comprehensive look at a medical crisis that changed the world.